NAGA CITY, Philippines (The Adobo Chronicles, Manila Bureau) – Not everyone is against U.S. President Donald Trump’s campaign promise and vision to build a great wall along the U.S.-Mexico border. Philippines’ Vice President Leni Robredo like’s Trump’s idea as a way to permanently protect Filipinos living in and around her country’s most active volcano, Mayon. The almost perfect-cone mountain has gone into active mode again, erupting several times in the last few weeks and posing danger to residents because of its lava flow. During her visit to the residents affected by the volcanic eruption, Robredo told reporters that she will propose to build a great wall around the volcano to protect, once and for all, the residents from the effects of Mayon’s eruptions. 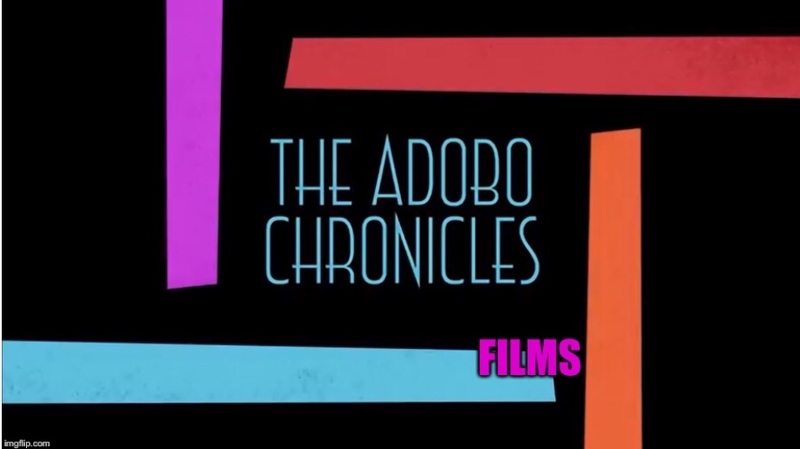 ”It’s time we came up with a permanent solution to this frequent problem,” Robredo told The Adobo Chronicles. Earlier, the VP also brought up the idea of pouring concrete into the volcano’s crater to permanently seal it and prevent it from future eruptions.